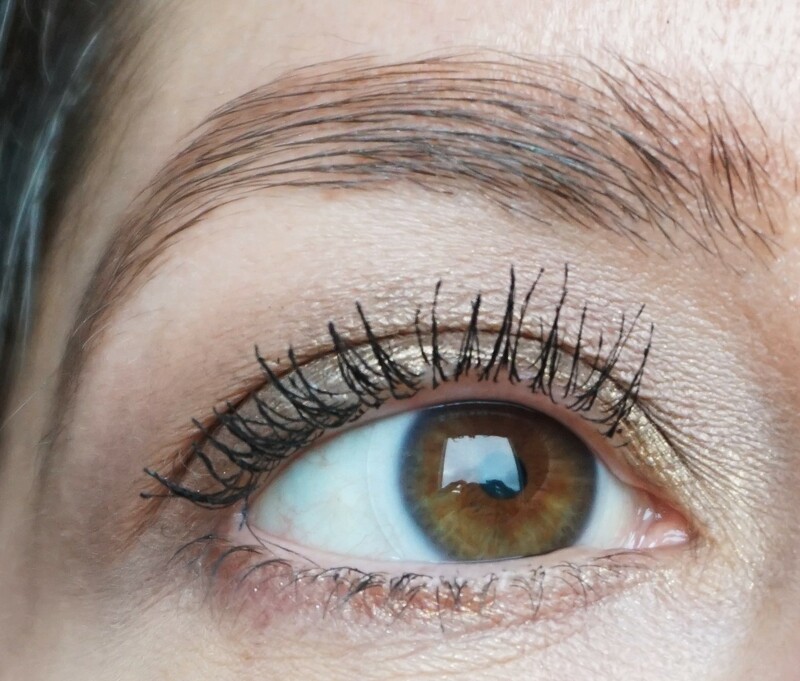 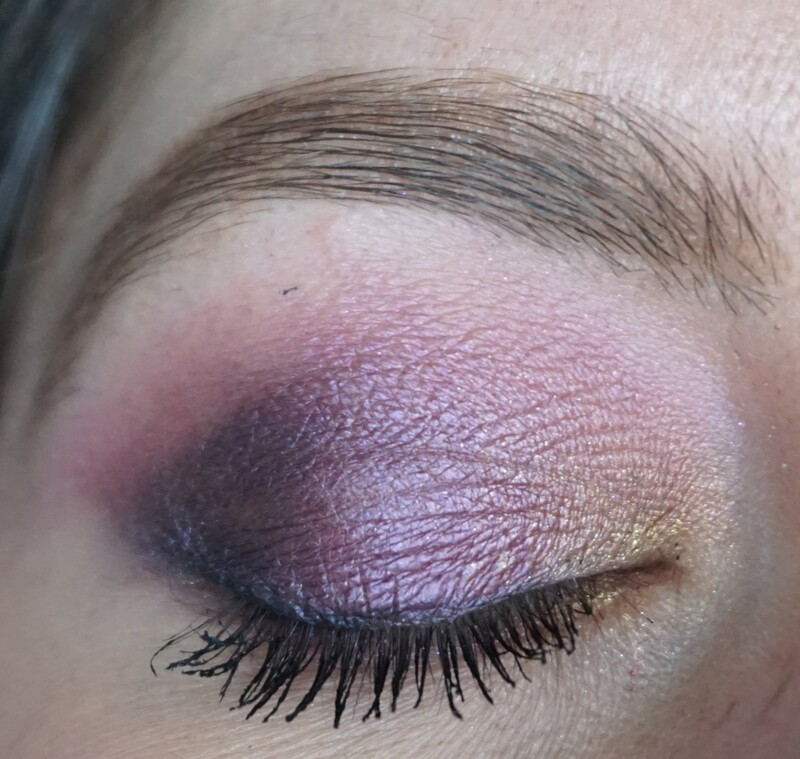 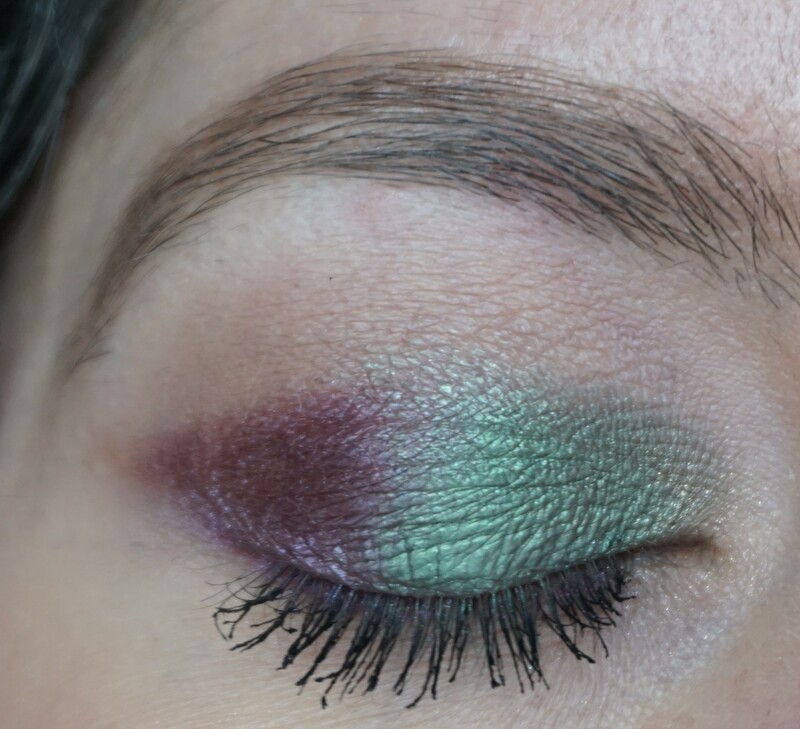 Iwanted to create a colourful, smokey look using the Too Faced Chocolate Gold Eyeshadow Palette (click here to see my post on this palette) and came up with this combination. 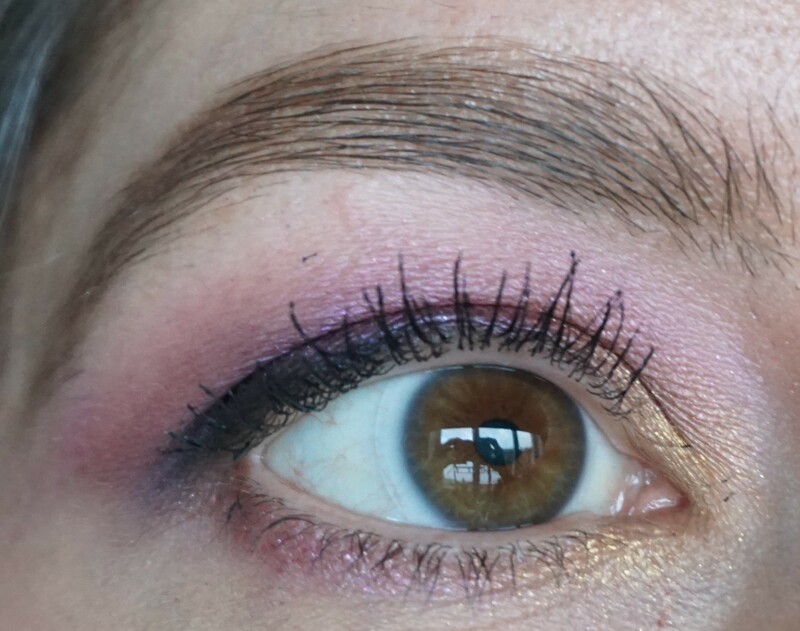 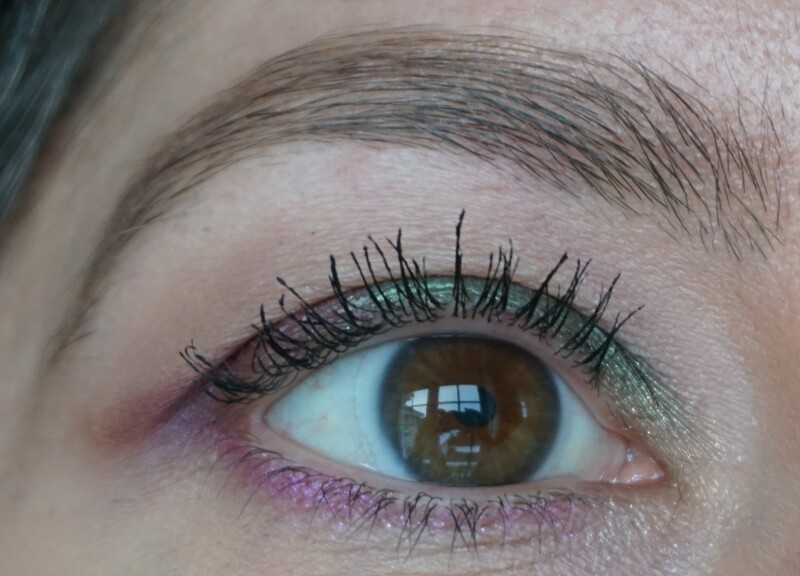 I really liked how using New Money (a metallic medium fuschia-pink) in the crease added some brightness to the look. 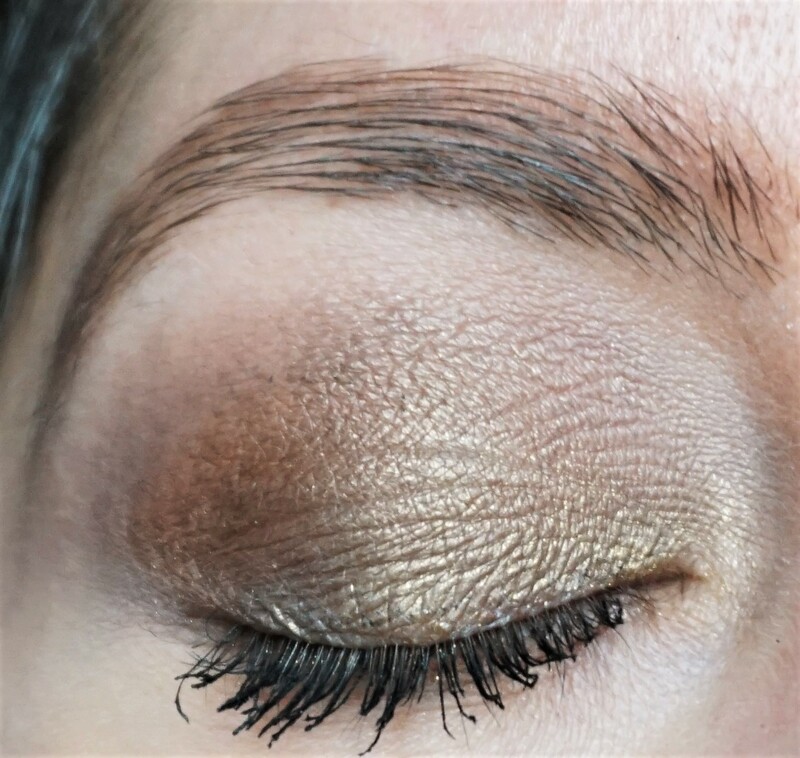 To complement the look: I used Kiko Marmoreal Biscuit Baked Blush on the cheeks (click here to read more about this product), Laura Gellar Baked Brulee Highlighter in Toasted Coconut to highlight the cheekbones and MAC Bombshell lipstick on the lips.